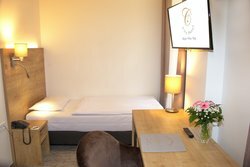 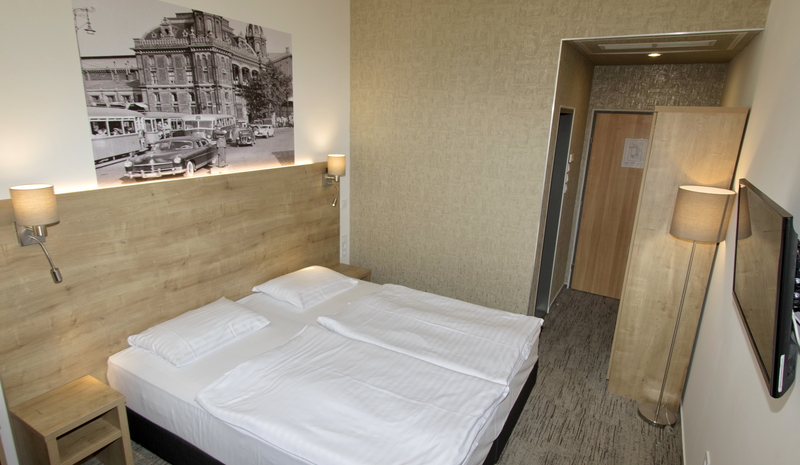 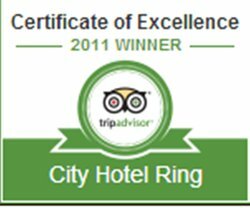 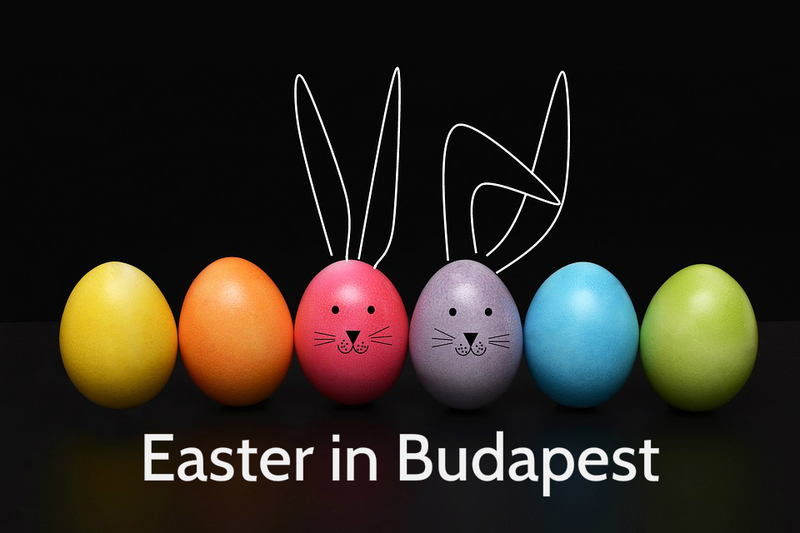 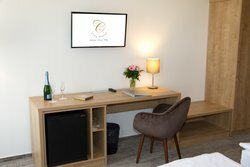 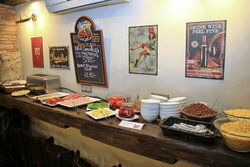 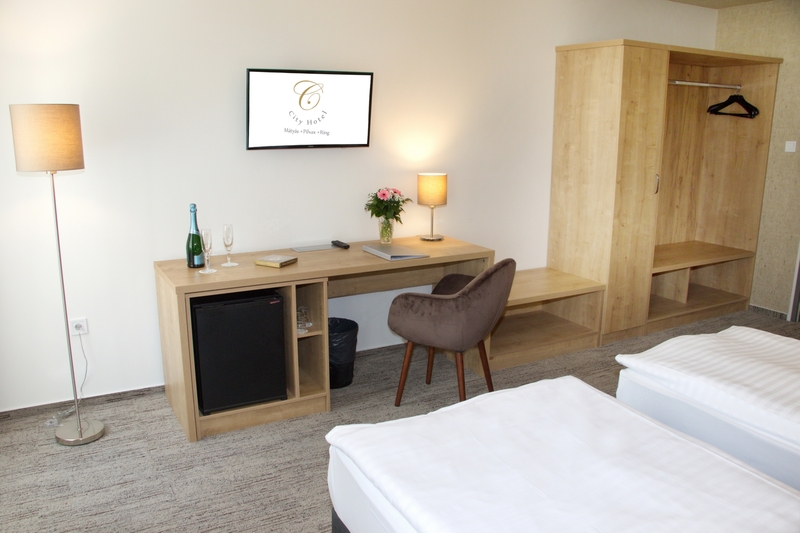 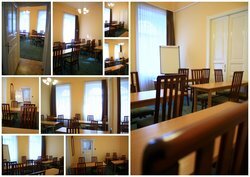 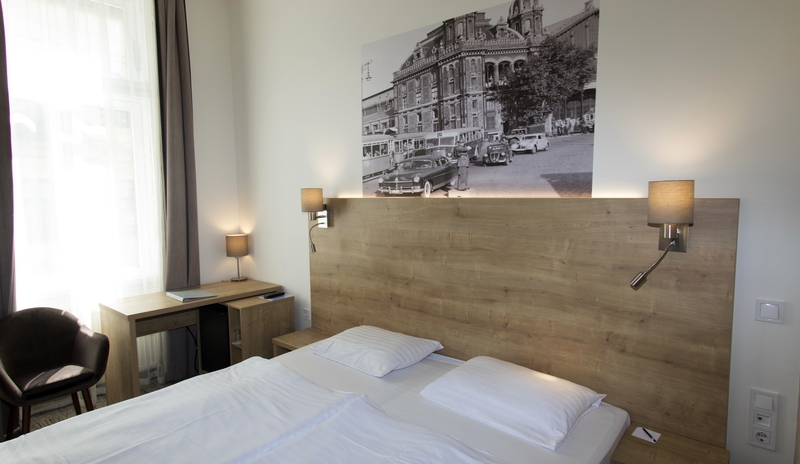 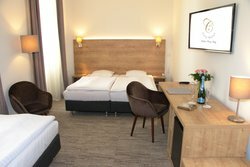 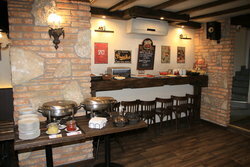 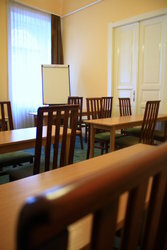 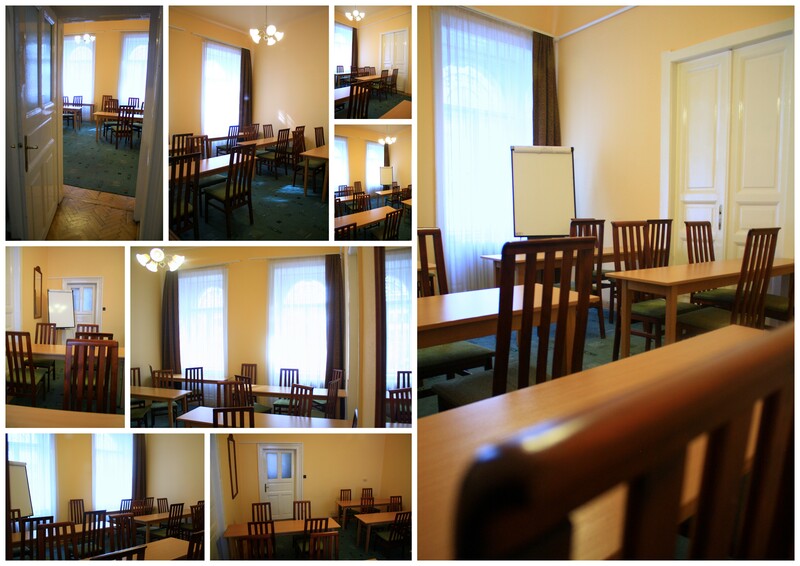 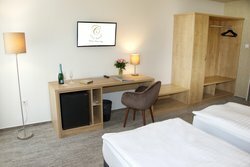 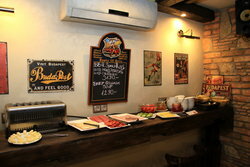 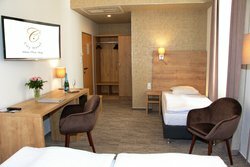 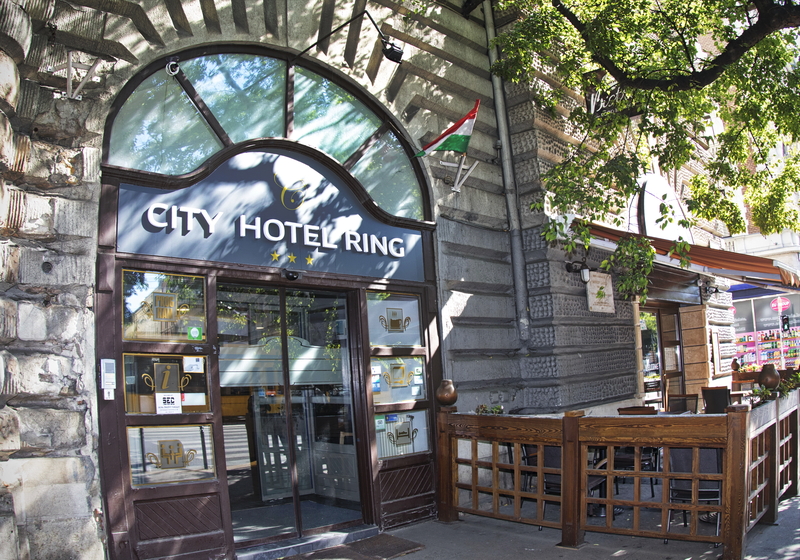 Check City Hotel Ring's photos! 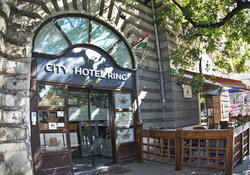 City Hotel Ring is located in the city center of Budapest. 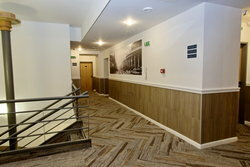 Arriving to the hotel in the late hours is no problem as the Reception is open 24/7. 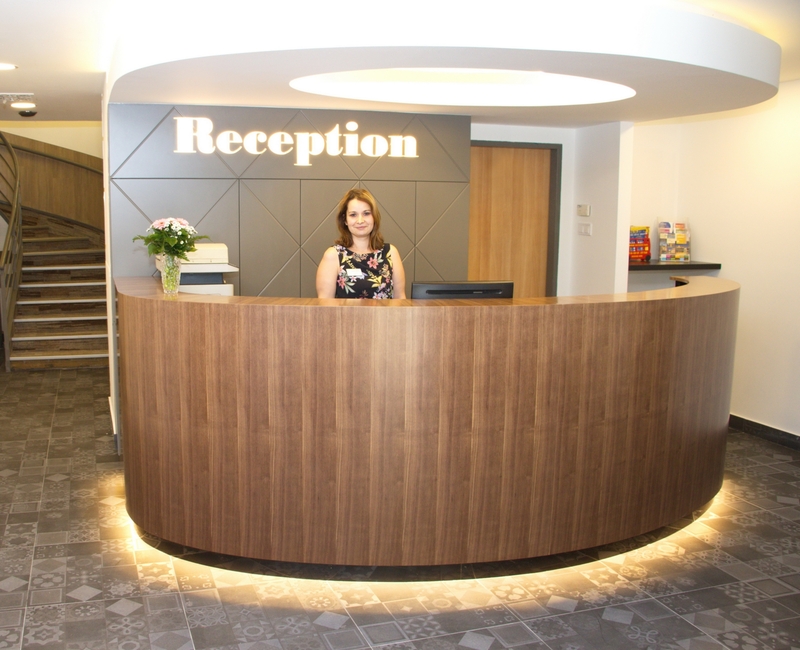 In case of any question during your stay, feel free to ask our colleagues in the Front Desk. 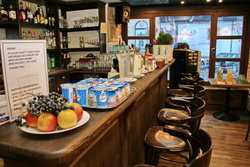 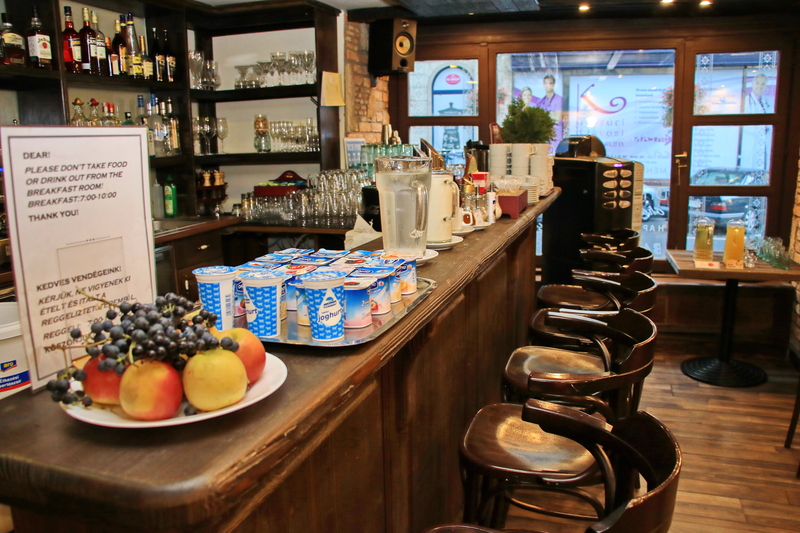 Breakfast is available from 7:00Am to 10:00AM. 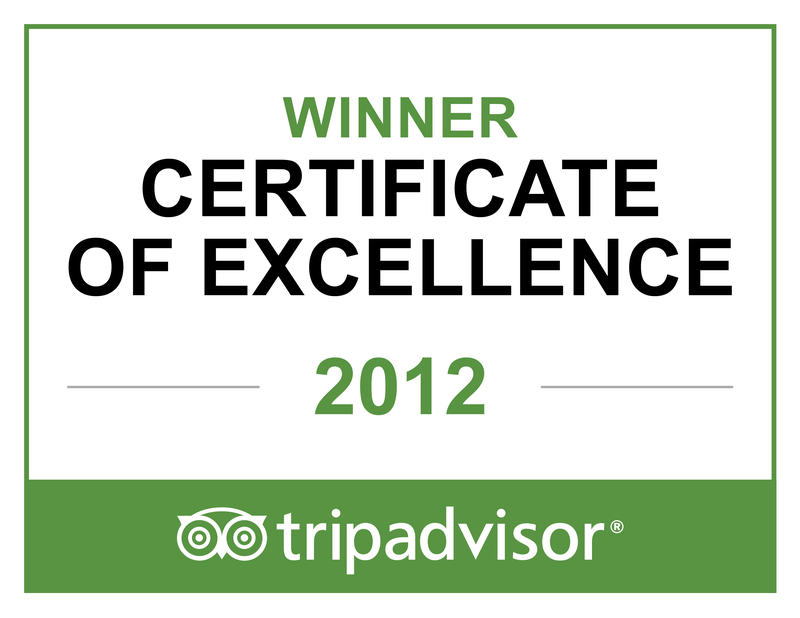 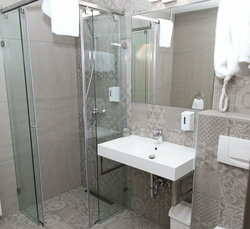 Rooms, furnished comfortably and all with air-conditioning, have bathroom with shower and a single bed. 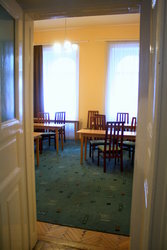 Average size of rooms: 19 m2. Please kindly note that the hotel can provide only non-smoking rooms! Air condition and heating operates depending on the outside weather. Air condition generally begins to operate when higher degrees are continuous, approximately from mid June until end of August. 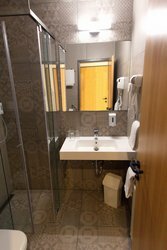 Heating starts approximately from mid October until end of March. 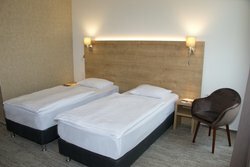 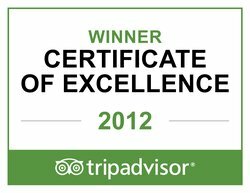 Rooms, furnished comfortably and all with air-conditioning, have bathroom with shower and either a double bed or twin beds. 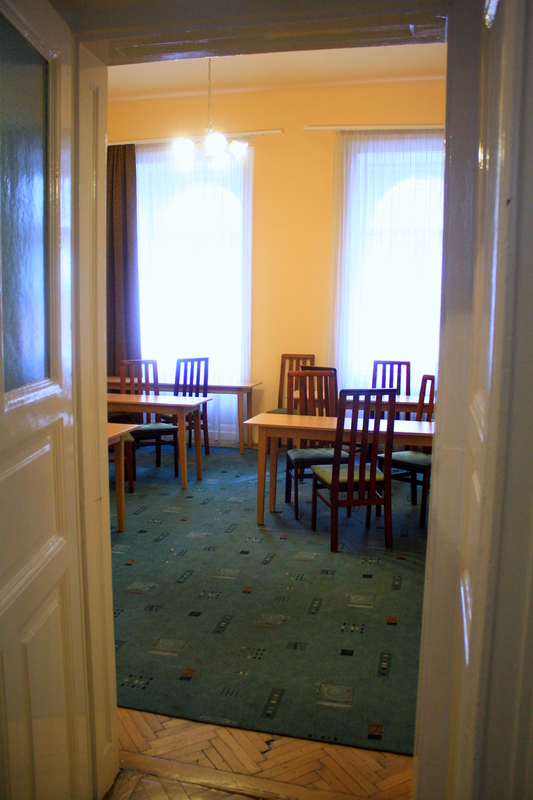 Average size of rooms: 21 m2. Please be informed that in triple rooms the extra bed can only be provided by sofa bed. Air condition and heating operates depending on the outside weather. 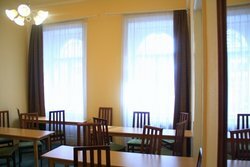 Air condition generally begins to operate when higher degrees are continuous, approximately from mid June until end of August. Heating starts approximately from mid October until end of March. 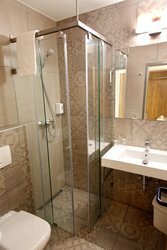 Bathrooms in City Hotel Ring come with shower. Our Bathrooms are available with showers. The bathrooms come with shower. 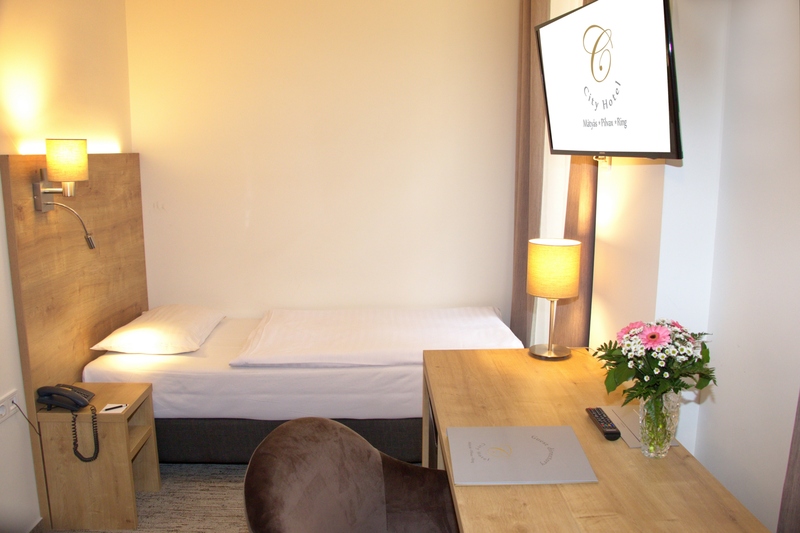 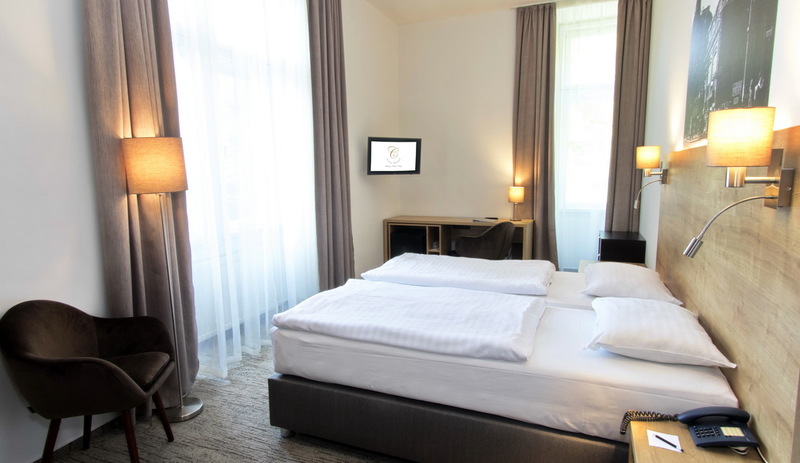 No matter if you arrive as a couple or with your Family/ Friends, our hotel will provide you a great base in the city. 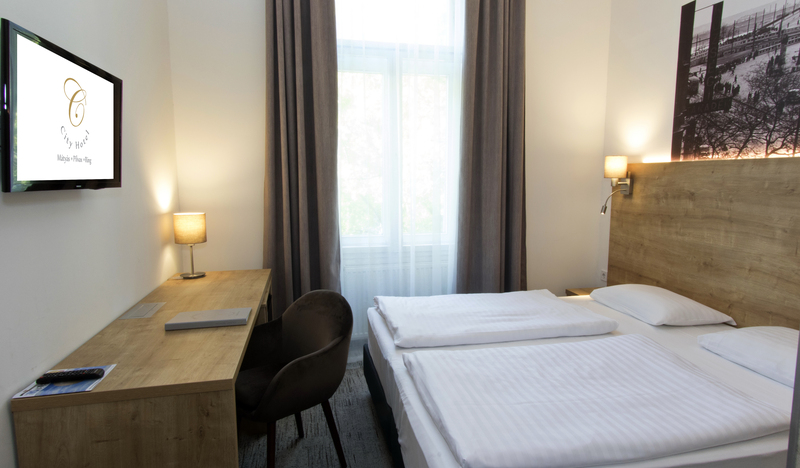 City Hotel RING is located in the city center so if you are looking for a place that is close to the sights, you do not need to search further. 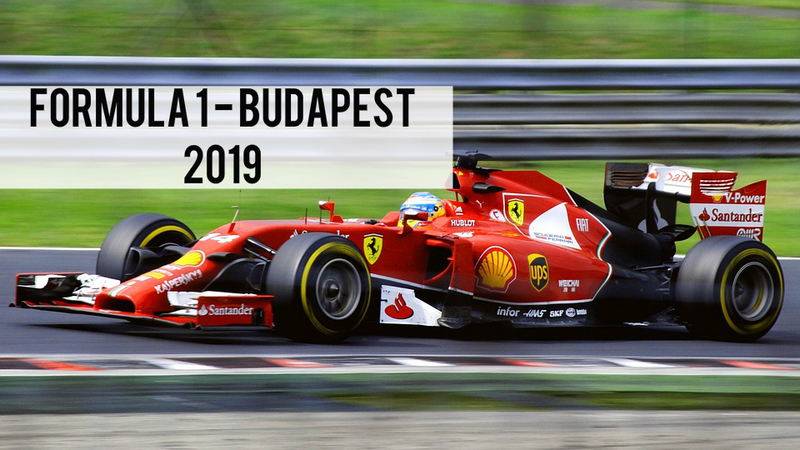 2019 is also going to be a great year for F1 fans as they GP is coming to Hungary, Budapest again. The race track is of course the Hungaroring as it has been since 1986. 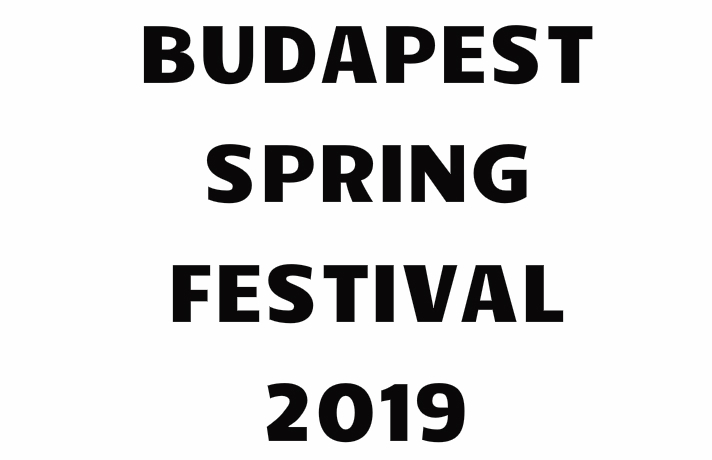 The race will be organized between 2019. 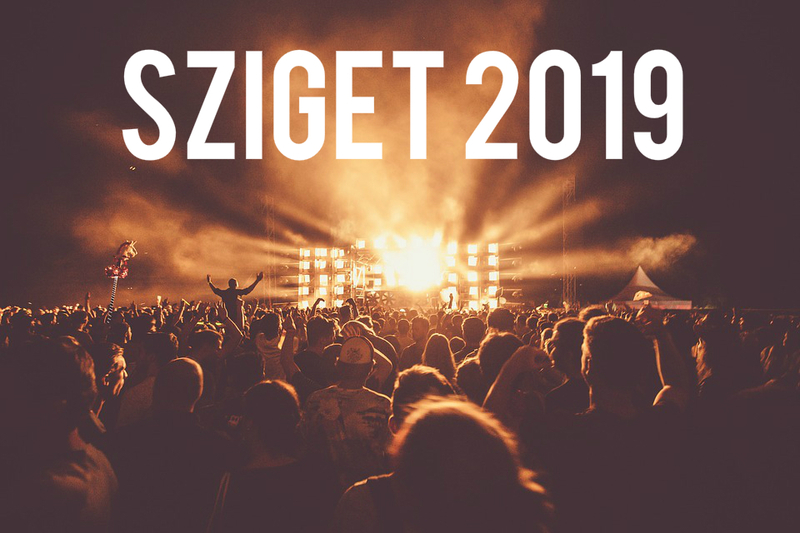 August 2-4. 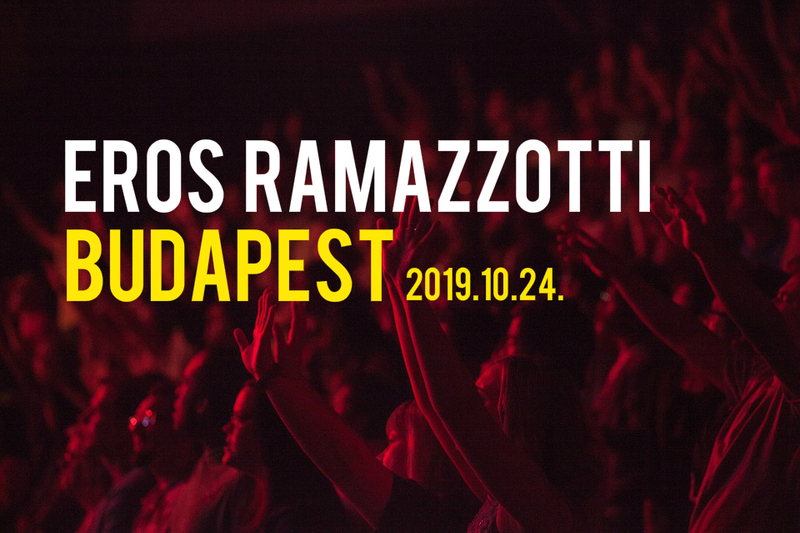 Eros Ramazzotti and his new album in Budapest 2019. 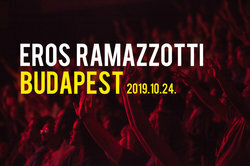 If you are a real fan and love the songs of the worldwide known singer then here is the chance to see him live in Budapest. 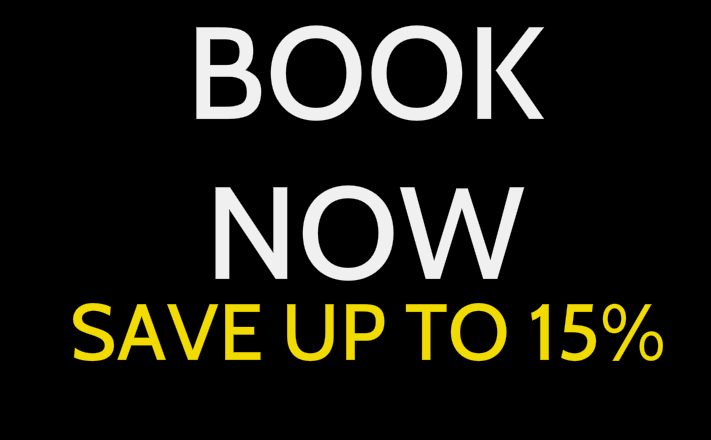 For further details & TICKETS, please click HERE! 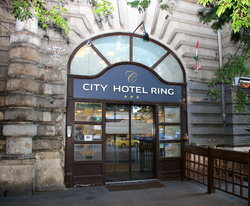 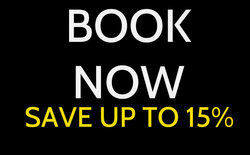 -> CHECK City Hotel Ring’s’ RATES/ DISCOUNTS HERE! 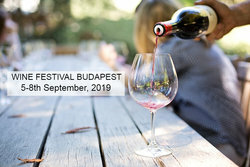 For further information please contact Beáta Faragó Sales Manager.